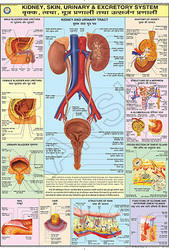 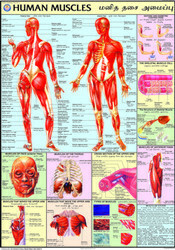 Our product range includes a wide range of human muscles for human physiology chart, blood circulation for human physiology chart, human eye for human physiology chart, kidney, skin & excretoty organs for human physiology chart, human heart for human physiology chart and endocrine system for human physiology chart. 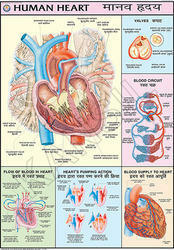 · Size 70 × 100 cm. 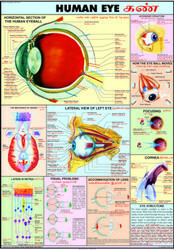 Size 70 × 100 cm. 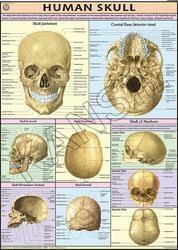 These are printed in attractive colours on strong offset paper. 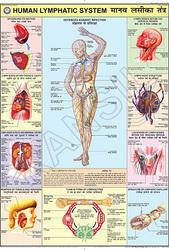 These are printed in attractive colors on strong offset paper. 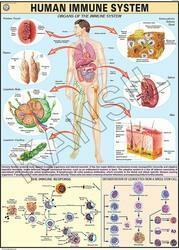 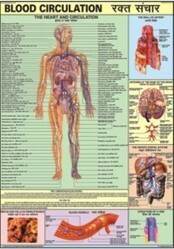 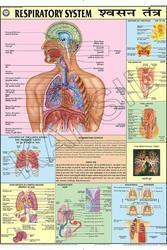 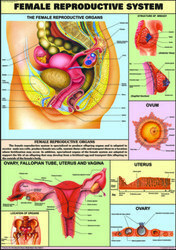 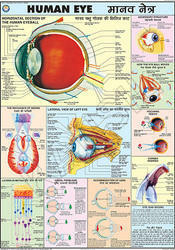 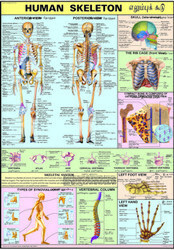 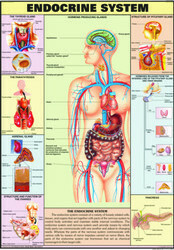 Looking for Human Physiology Chart ?